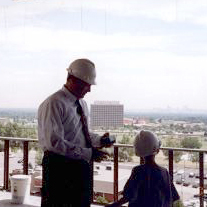 Mike Dobbs’ experience and expertise is well known in the Denver Commercial Real Estate Community. 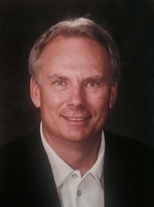 Beginning in 1983 with Grubb & Ellis, and founding Howard-Dobbs Real Estate Group, Inc. in 1989, Mike has completed hundreds of lease transactions representing both landlord and tenant. Our firm has facilitated Office, Industrial, Retail, Land Sales, and leases in excess of two-hundred million dollars and has been involved in an ownership role with many of our long-term clients. We have been fortunate in working with some of the most outstanding landlords and tenants, who value our firm as a partner in their investment objectives. Please contact us for a meeting to discuss how we can serve your real estate needs.